We understand the credit card processing industry and can help you get the best rates and fees. 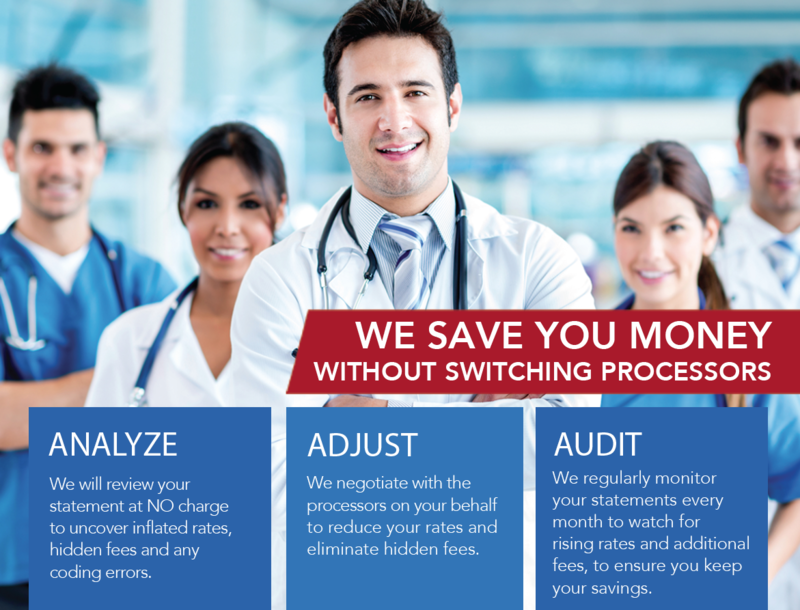 We help merchants save money from the extremely un-regulated credit card industry without having to switch processors. There are NO UPFRONT COSTS for our services and we are paid out of the savings we achieve for you, recovering revenue that was otherwise lost.